With Shark Week in full swing, please see below 5 common misconceptions about sharks. Sharks do not set out to attack humans, nor do they “hunt” them. In fact, sharks do not enjoy human flesh. Usually shark-on-human attacks occur because the shark thinks that the person is a seal or a turtle — its natural prey. Sharks use their teeth and gums to explore unfamiliar objects and rarely consume human flesh when they do bite. Unfortunately, especially with larger species, one bite could nonetheless be fatal to a human. 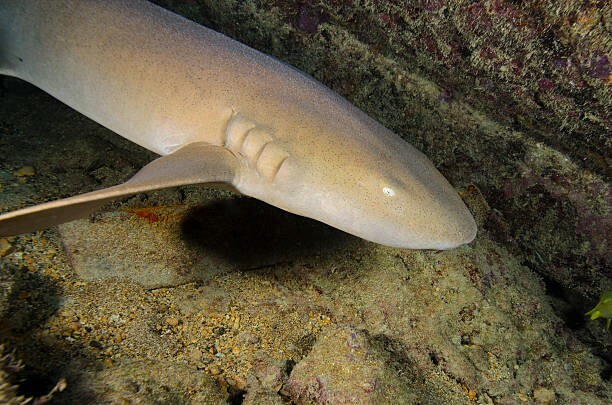 Some sharks, such as nurse sharks, use buccal breathing, which means they hold water in their cheeks and pump it over their gills in order to absorb oxygen. These species spend most of their time stationary on the ocean floor. Other sharks, such as Caribbean reef sharks and great whites in South Africa, station themselves in an area with a strong current. This allows the current to move water over the sharks’ gills while they remain relatively stationary. 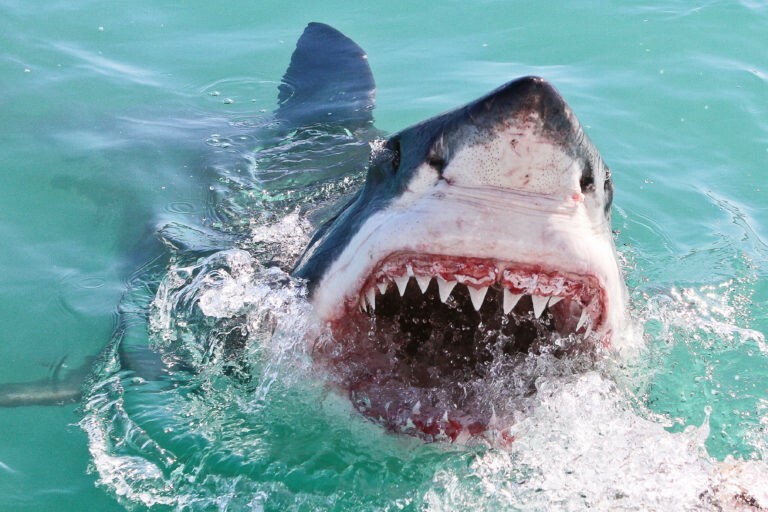 Some researchers think that shark cartilage contains a compound that can stop a tumor from forming the new blood vessels it needs to survive and grow. This, however, does not mean that sharks cannot get cancer. It also does not mean that shark cartilage can cure cancer in humans, as many believe. Even though research attempting to prove that shark cartilage can cure cancer has been inconclusive, it has led to a greater demand for shark cartilage products, leading to further killing of sharks for their fins. Sharks Are Tough, They Can’t Be Hurt. Since sharks are such terrible “sea monsters” they can’t be hurt, right? Not true. 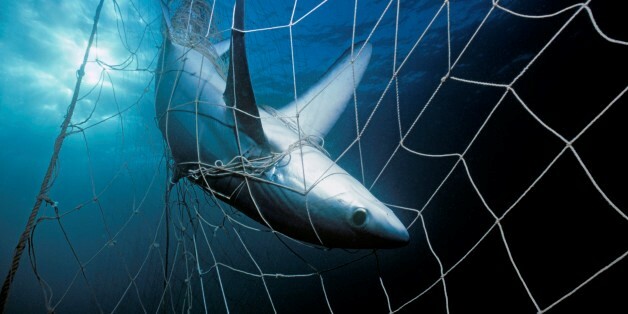 – Sharks are frequently caught as bycatch after being entangled in fishing nets, trawl nets, and baiting lines. 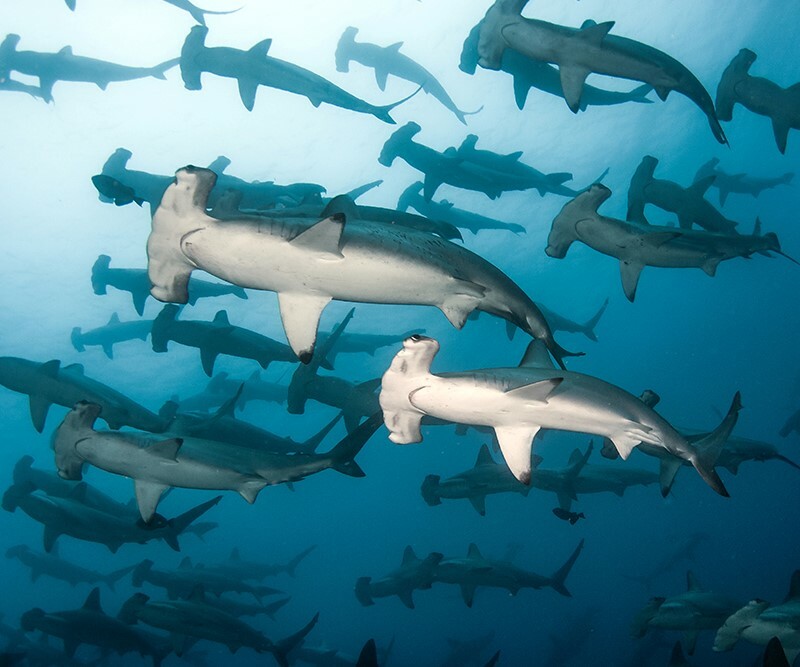 By the time many of these sharks are discovered and released, they are already dead. – Fishermen still catch tons of sharks and slice off their fins and throw the still-living fish back into the water to die slowly. This act is illegal in many countries and is called Shark Finning. The fins are used to prepare shark fin soup. – Shark populations have little to no chance of repairing the damage to their populations if we continue to kill them at the rate we are going. All things considered, we are hurting sharks more than they are hurting us. Shark meat has been consumed for centuries in many cultures mainly for its medicinal benefits. Such consumers believe it can improve things like blood circulation, kidney health, eyesight, and so on. But on the contrary, shark meat is pretty bad for you. Yes. In fact, pregnant women and children in particular are strongly advised not to eat any kind of shark meat at all. All seafood contains some levels of mercury. Sharks in turn consume large quantities of smaller fish and with time, they will accumulate higher of this mercury and other chemicals like arsenic, urea, and lead in their bodies. They also absorb some of these chemicals through their skin. For instance, the level of urea in the Greenland shark is so toxic it earned a place in the Guinness Book Of World Records. But people still eat its meat. Far from the scary, predatory creatures that the media tends to portray, sharks are fascinating, complicated creatures. Educate your friends and help allay these five common misconceptions about sharks.